Beautiful two story town home with Master Bedroom Downstairs. 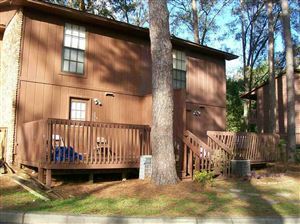 Close to downtown Crawfordville, shopping, school, restaurants and more. Tile in kitchen, baths, and in large open living area, end unit with Community Pool and clubhouse. Make this your home today, call for details.